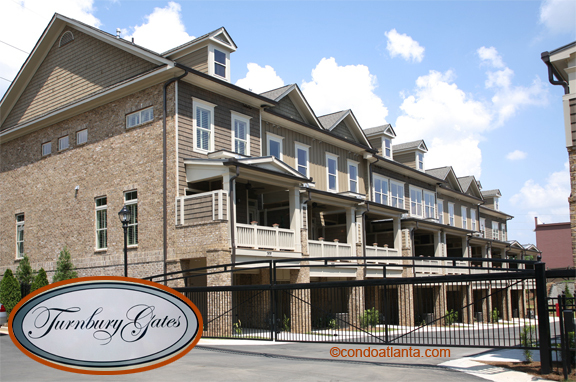 Turnbury Gates is a gorgeous gated swim community of brick construction townhomes convenient for tennis lovers to the Blackburn Tennis Center, and for golfers to the Peachtree Golf Club. Love your home location near Brookhaven, Northside and St. Joseph’s Hospital, and Perimeter Mall. Commuters will appreciate access to travel routes along Ashford Dunwoody, Johnson Ferry, I-285, and the Chamblee MARTA Station. Community amenities include a swimming pool, pavilion, and fireplace area with seating in addition to lovely green space. Turnbury Gates provides gated access for added security.